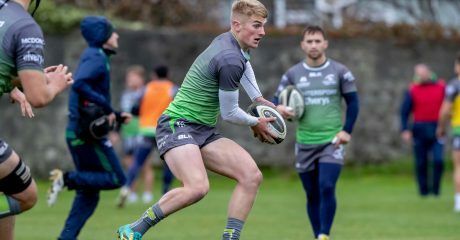 Connacht Rugby are delighted to announce that three players from the NUIG sponsored Connacht Academy have signed their first professional contracts. 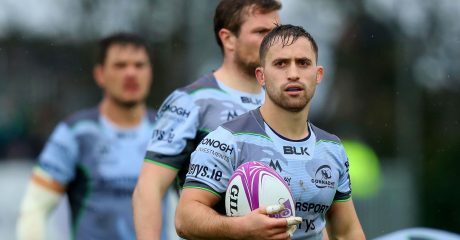 Matthew Burke, Conor Fitzgerald and Conor Kenny have signed contracts with the province for the 2019/20 season. These latest signings follow Paul Boyle’s graduation to the senior squad earlier this season. Matthew Burke has made eight appearances for the senior team so far this season having made his debut away to Sale in the Challenge Cup back in October. The 22 year old prop is a native of Ballinrobe and plays his club rugby with Corinthians. 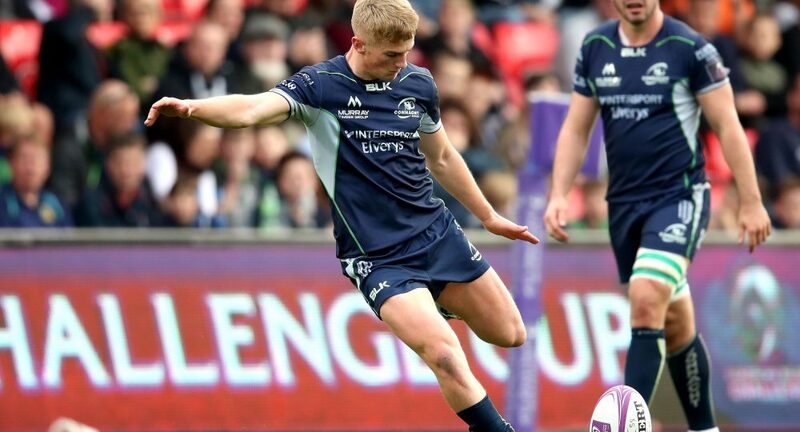 Having joined the Connacht Academy at the start of the season, Conor Fitzgerald is another player who has already made a significant contribution to the senior side. 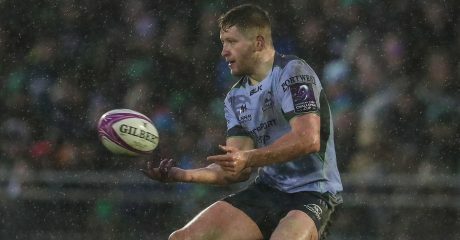 The out-half made four appearances in the European Challenge Cup and a further two in the PRO14.